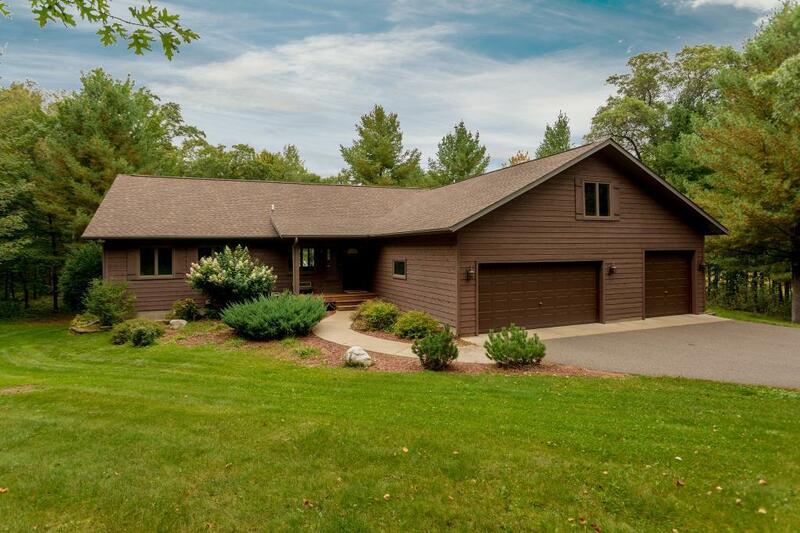 Gorgeous Breezy Point home on 4 acres, Overlooking a small private Lake known by locals as Northwoods Lake. Featuring 3 Bedrooms, including spacious Master Suite on Main level, Main floor Laundry, Beautifully landscaped and just down the road from Ossawinnamakee. Secluded yet so close to Breezy Point Resort, Crosslake and all the fun the Lakes Area has to offer.